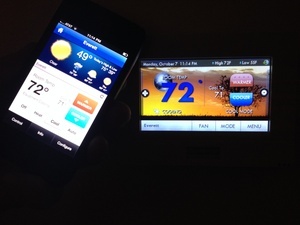 Let us show you how to save on energy costs! Everett’s A/C is a family owned and operated HVAC business, based in Saylorsburg, PA. With more than 30 years of industry experience, we have developed a solid reputation for honest, dependable service with a strong eye for detail. Every home is different, which is why we work closely with our clients to help educate them on all the options available, and tailor a solution customized to their existing duct work, system, needs, and budget. From minor repairs to upgrades, overhauls, and even complete replacements, we can handle it all. Each system is AHRI certified and designed to give you the best payoff's in the shortest amount of time. Our customers are provided with all the necessary paperwork to receive all the rebates and tax credits that are available. 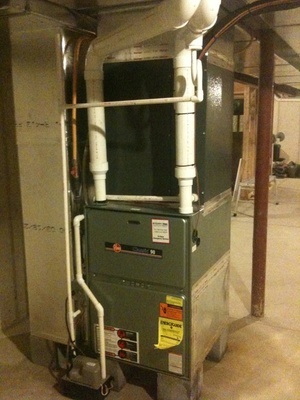 We treat each job like it was our own and pride ourselves in neat, clean, efficient installations. We can solve the difficult problems. We provide heat pumps and air conditioning systems at reasonable prices. We are happy to come out to your home for a consultation, and we are always available at any time of the day or night to handle any emergency HVAC situation. We provide free estimates beginning with computer designed systems for your home to individually calculated proposals for your installation. To learn more about our products and services, please visit our main Services page, or simply give us a call. We are always happy to help in any way we can! 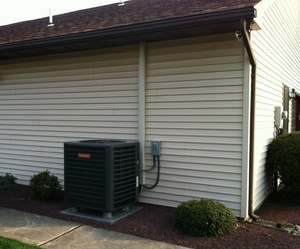 Servicing residential and commercial properties throughout Lehigh, Carbon, Monroe, and Northampton counties.